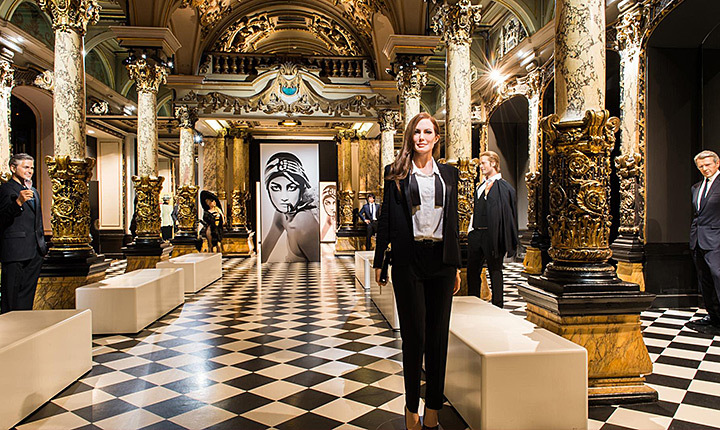 Paris Museum Pass opens many museums in the city for you. It allows you to save your money and time! Modern Paris is not just one of the most visited and popular city in the world, it’s the city of museums – the real mecca for connoisseurs of art. It’s unreal to visit all the museums in the city (it’s even difficult to get to know about some of them), but yearning is a good thing! There are hundreds museums in Paris, and not every one offers a free admission, what can be very expensive for a true lover of art. And in this situation, Paris Museum Pass is your helper. Paris Museum Pass will become your key from the door into amazing world of Paris museums and monuments. 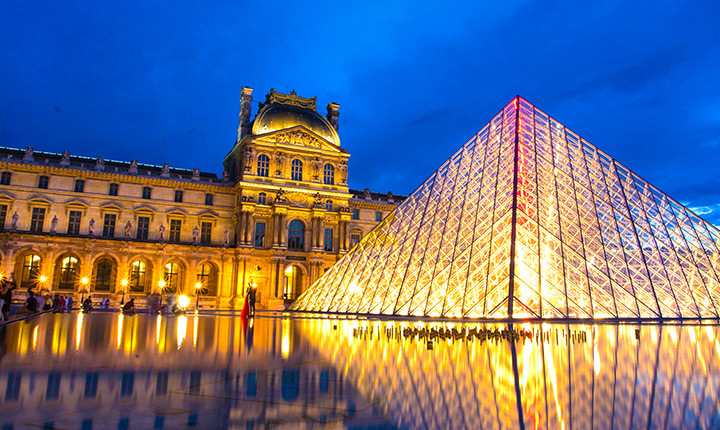 Louvre, Orsay, Pompidou, Les Invalides and practically all the rest of museums in the city are available with Paris Museum Pass. Besides admission to many museums you save yourself from queues (there are special “green corridors” for the owners of Paris Museum Pass), and you can buy a ticket for convenient number of days – from two to six. Gonna visit lots of museum? Then we offer you to buy Paris Museum Pass online. 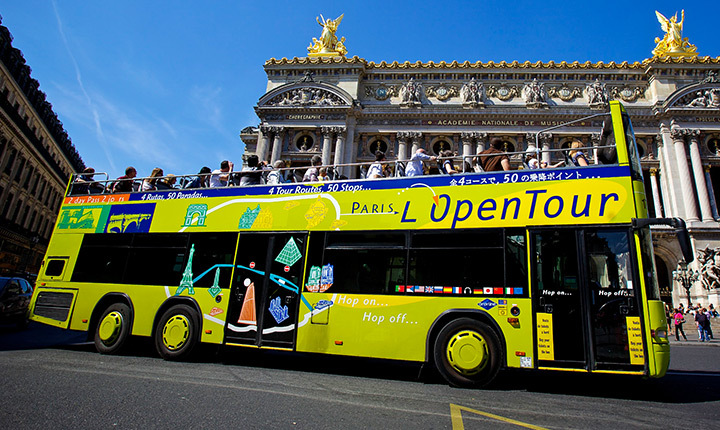 Just some clicks – and the doors of Paris museums are open for you!